It's more important than ever to support the nation's bees, and as the proud owners of National Bee Supplies, we're all about celebrating bees in any way we can. Whether you’re ready to join the rewarding world of beekeeping or you’re content to start small, there are plenty of ways to support the nation’s bees. Welcoming more bees to our own gardens is a great way to help encourage pollination, and we've created a special range of bee-friendly plants and flowers to make it easier. 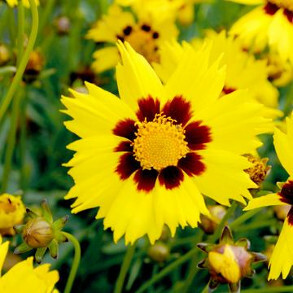 The range includes everything from cleverly-shaped flowers to help accommodate our bee friends, to those with heady scents to attract them to your outside space this summer. So, you can look forward to a beautiful outside space and do your bit for bees at the same time. 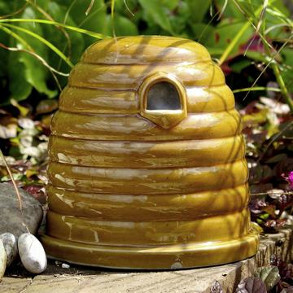 As more and more people venture into beekeeping, we’re happy to offer everything you need to keep a healthy beehive. Getting started can be a daunting prospect, but our beehive starter kits take the guesswork out of choosing the right hive, so you can start beekeeping with confidence. In fact, we offer a whole range of beekeeping equipment for all levels of experience. 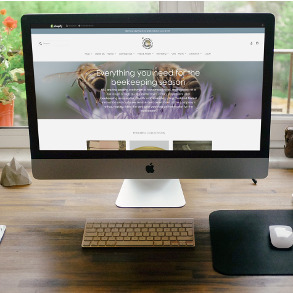 We all know somebody who loves everything about bees – and our collection of beekeeping gifts makes it easy to pick something special for those celebrations all year round. From beautiful bee-inspired jewellery, to honey products and homeware, we're thrilled to present a collection of gifts that's all about the humble bee.